 Meals on Wheels of Greater Lafayette carries on a proud tradition of bringing hot and nutritious meals to individuals who have challenges getting meals on their own. Established in the 1960s, our program continues to build bridges between organizations who are committed to our mission. Meals on Wheels works with IU Health Arnett hospital to prepare delicious and healthy meals for our consumers. 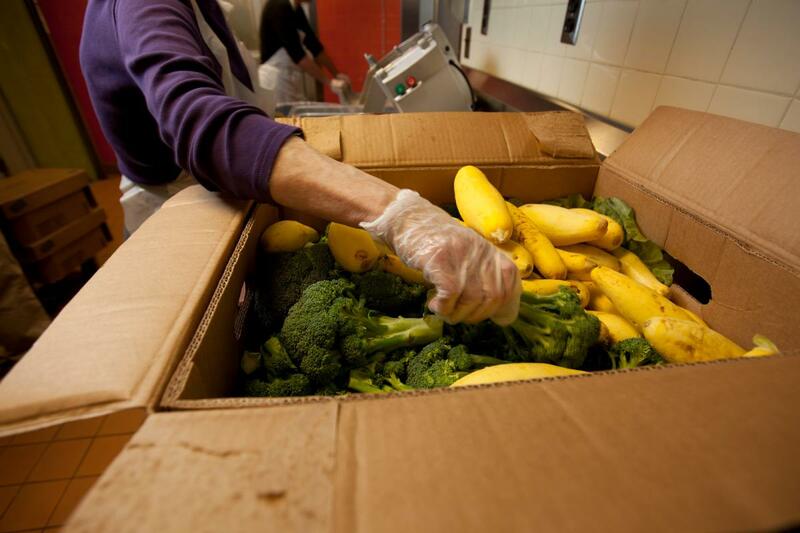 We also work closely with many other organizations to make sure food insecurity and safety needs are being met in a comprehensive manner. Meals on Wheels Greater Lafayette is a program of the Tippecanoe Senior Center.